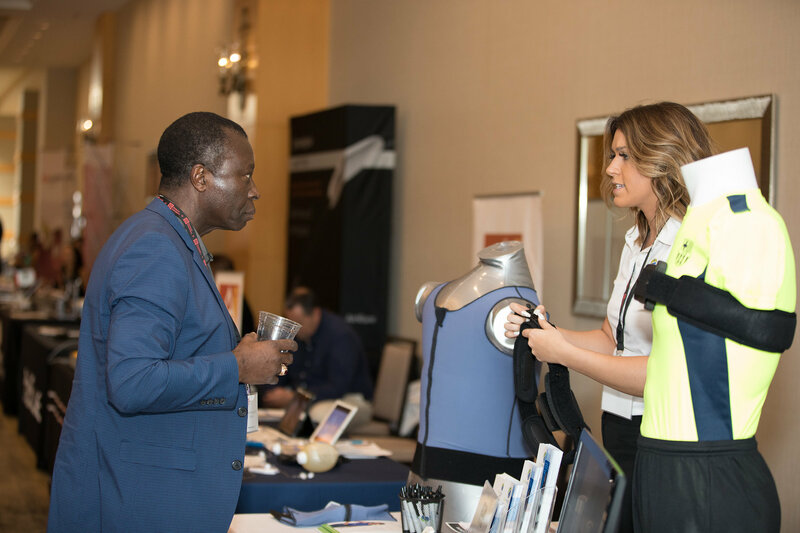 CEO, Joseph Pongratz and Biomedical Engineer, Courtney Willson attended the conference not only to participate as Cureventions exhibitors , but also to learn more about the condition that they work so closely with every day. 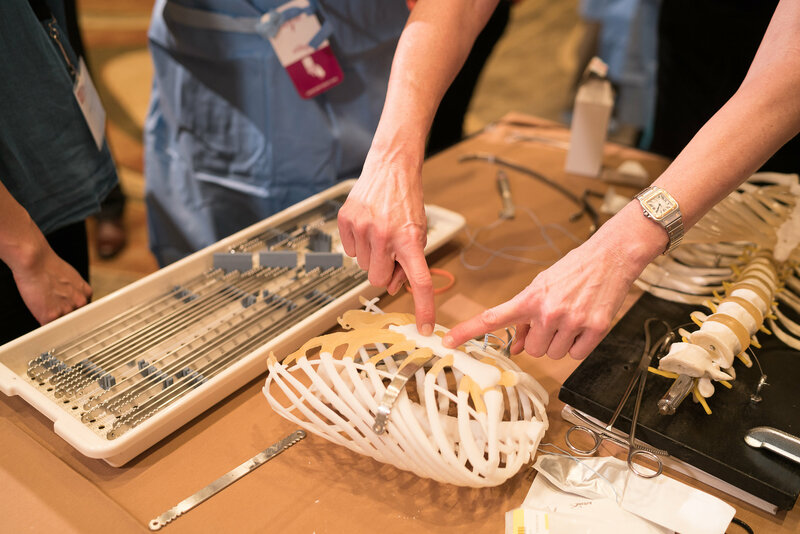 “Listening to the passion and knowledge that these surgeons have for medicine and learning about the world of Pectus was incredibly educational. 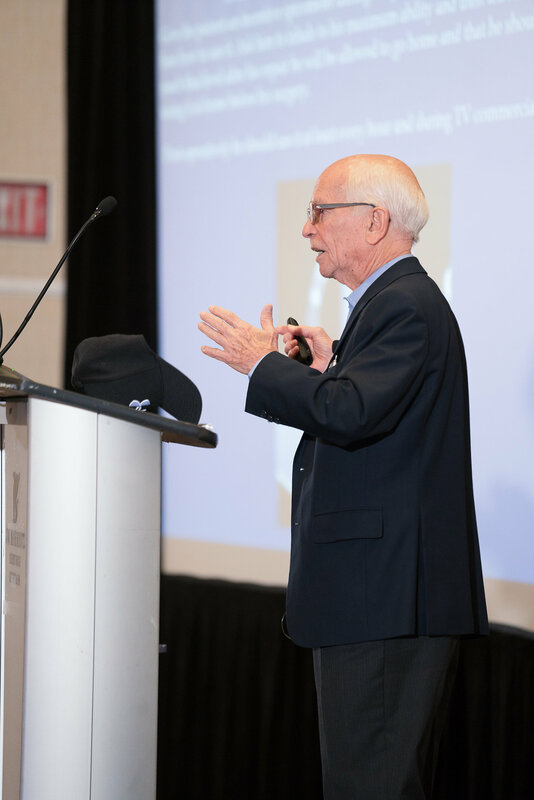 The only way we can create a solution is to understand the problem, which was the main focus and goal in our two days here.” says Willson. 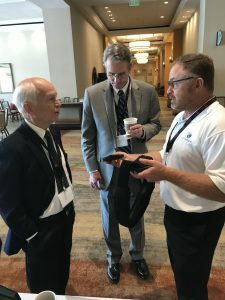 Joseph Pongratz demonstrating and explaining the technology of the Pectus emBrace to Dr. Donald Nuss and Dr. Robert Kelly. 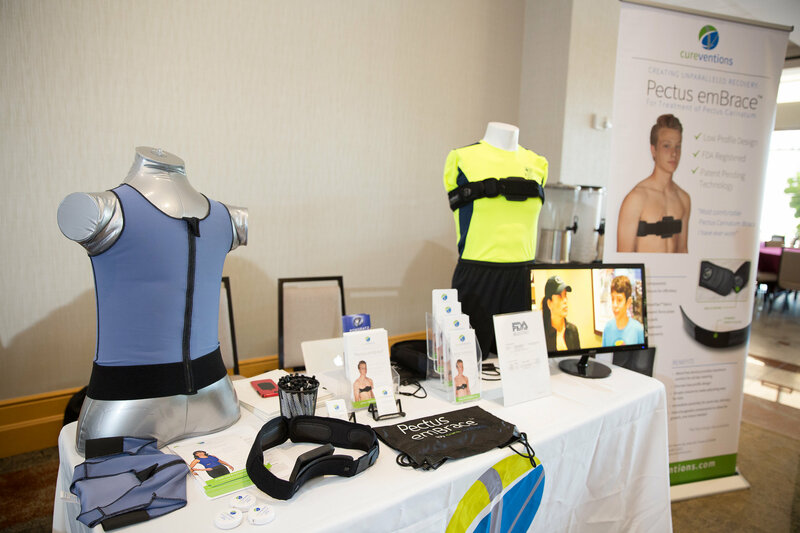 Pongratz and Willson also took the opportunity to showcase two of Curevention’s products, most prominently the Pectus emBrace. 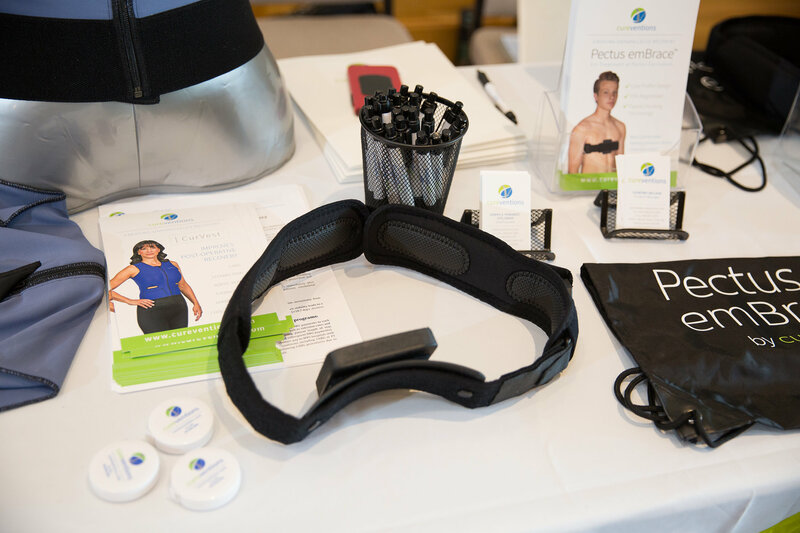 As one of the newest products of the Cureventions line, the Pectus emBrace was developed to treat patients who have Pectus Carinatum. 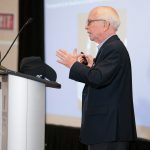 However, the approach uses the most comfortable and discreet bracing method available on the market to achieve higher patient compliance and ultimately shorter treatment times. 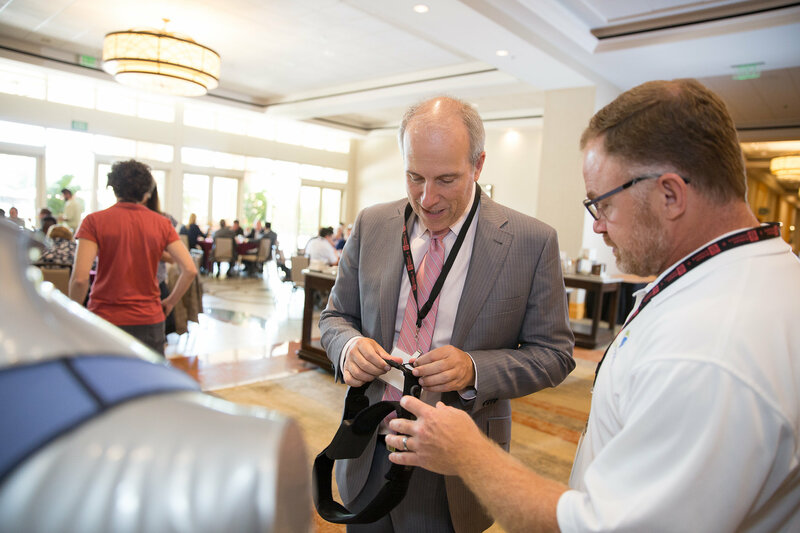 The orthosis gained an overwhelmingly positive response from faculty members and is expected to set a new gold standard for Pectus Carinatum bracing systems throughout the world. 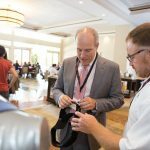 “We met with doctors from Mexico, Switzerland, and throughout the United States that were absolutely thrilled with the brace’s design. We are so excited to reach these markets and offer this innovation internationally.” says Pongratz. 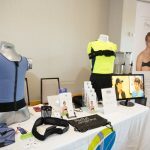 In addition to the Pectus emBrace, the team also presented Cureventions’s flagship product, the CurVest, which is now available in a series of pediatric sizes. 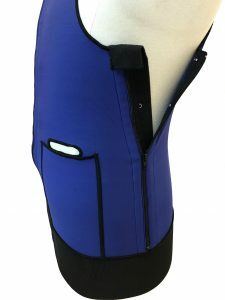 Regardless of size, all CurVest products provide full-torso medical grade compression, which assists in post-operative recovery through stabilization of the thoracic region. 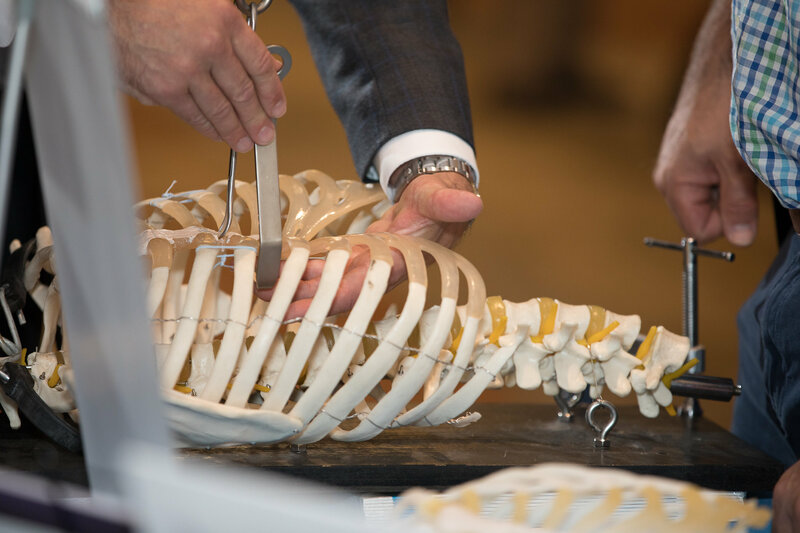 Due to the attendance of surgeons who regularly perform thoracic procedures on conditions such as Pectus Carinatum/Excavatum or rib fracture, the Advanced Pectus Course provided the perfect environment for educating faculty about the added benefits of an external postoperative support. The patients undergoing these surgeries would highly benefit from the CurVest through aspects such as an increased recovery time and a lower chance of hospital readmission. 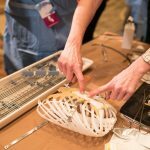 Photographs courtesy of Dana Gibbons Photography – Advanced Pectus Course 2017. The team plans on attending the next Advanced Pectus Course in Fall of 2018. Posted on July 18, 2017 by Courtney W.
PHOENIX, AZ – July 2017- Surgeons and nurses asked and CureVentions listened. The newest post-operative vest, the CurVest Z, features easy access side zippers for effortless thoracotomy dressing changes. 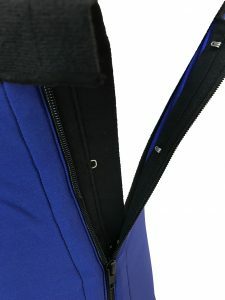 The CurVest Z still comes equipped with everything that the traditional CurVest has: double adjustable shoulder straps, a frontal hook and eye closure with a padded zipper, a stay-put waist band, full torso compression, JP drain tube holes, dual keeper pockets, and fabric treated with SILVADUR™ antimicrobial to inhibit the growth of bacteria. 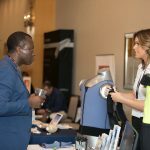 However, the newly added option of full length side zippers on the CurVest Z makes those hard-to-reach thoracic wound dressing changes much simpler. The zippered design is simply brilliance, coupling functionality and accessibility. One of the top complaints from hospital staff regarding post-op compression garments is that patients are often relatively immobile, causing dressing changes to be challenging and time consuming. That’s why the CureVentions team revisited the drawing board, establishing the CurVest Z.
PHOENIX, AZ – March 2017- After two years of research and development, CureVentions officially introduced their newest innovation for pediatric patients diagnosed with Pectus Carinatum- the Pectus emBrace™. 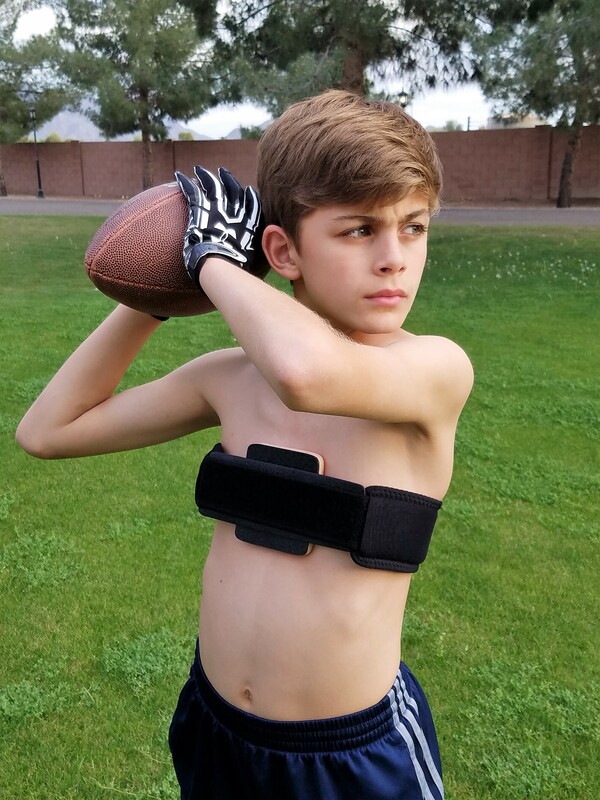 The Pectus emBrace™ is transforming the current bracing method by integrating a one hundred percent non-metal system with a remarkably low profile design. 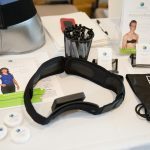 The brace also claims exceptional comfort, which leads to extended wearing time and ultimately accelerated treatment times. Due to its maximal comfort and sleek yet effective design, patients have continuously seen great results in virtually no time. The metal free nature of the device adds to its success in that children can maintain full mobility and participate in physical activities without any restrictions or ever having to remove it. “The more comfortable the brace, the more it is worn, and the quicker the overall correction is.” says Pongratz. Patient ‘John Smith’ visited a Pediatric Surgeon in December of 2016 and was told that his Pectus Carinatum required surgical treatment. With the Pectus emBrace™ and four months time, John’s visual prominence improved in its entirety, notably enough to conclude his treatment. 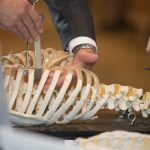 His success – along with several others – is not only a profound stepping stone for CureVentions, but also for the way in which all Pectus Carinatum braces will be designed in the future.